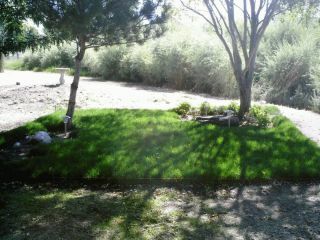 For more than two decades the HOF Sanctuary has been providing ammenities and services in Northern Nevada. 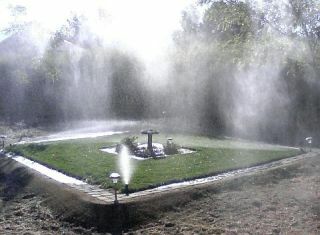 The Big B memorial garden was the first garden at the HOF Sanctuary. 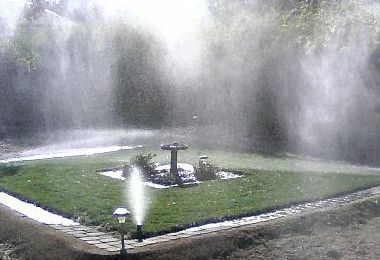 The BBMG2 was the second garden at the HOF Sanctuary. 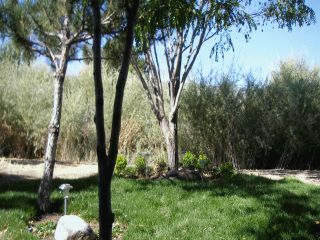 Located on private property just outside of Reno the HOF Sanctuary is a serene environement for animals. With lush landscaping, including multiple gardens, and additional pristine natural spaces the HOF Sanctuary shines as a haven for helping our friends.